The Express-News political team takes you for a spin inside the halls of power. Hosted by Metro Columnist Gilbert Garcia. 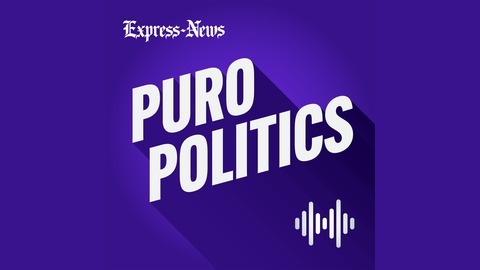 Host Gilbert Garcia and a team of San Antonio Express-News political reporters talk about Ron Nirenberg’s pitch for a second term and Julián Castro’s effort to separate himself from the rest of the 2020 Democratic field. 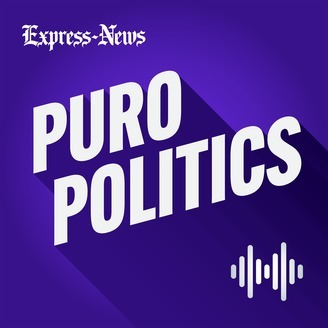 Read more at https://www.expressnews.com/podcasts/puro-politics-podcast/.